As we know, the double 11 (11.11, also known as singles day) is the biggest shopping festival in China. Every Chinese merchant is preparing some kind of special promo event or sales for this promotional carnival. So it is not strange that ioutdoor brand is also putting up some sales in advance. 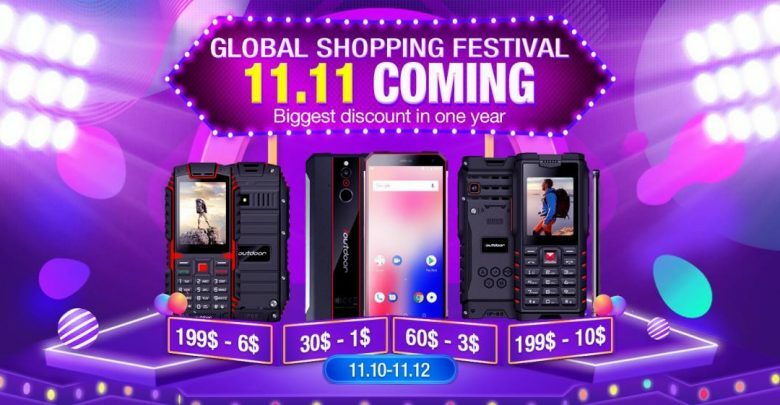 So let’s take a look at their highlighted Top 3 phones to get from the event on their Aliexpress shop. 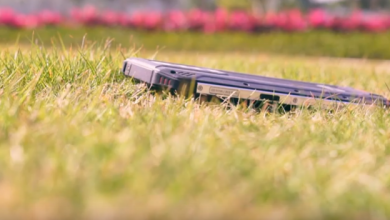 When we talk about ioutdoor, the first thing that comes to us are their rugged Smartphones and the first piece has been released just a few weeks ago with an amazing design: the ioutdoor X. We got some exciting news for the ioutdoor X lovers. 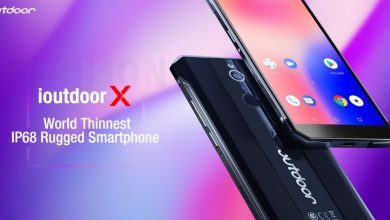 The phone offers a 5,7-inch HD+ panel, an Helio P23 processor, 6 GB RAM, 128 GB of internal storage, Face ID tech, the thinnest body found on a rugged Smartphone, a unique Racing Car design, IP68 certification, and Android 8.1 Oreo. The retail price is $299.99, but it actually has a special 11.11 price, so you can buy it for just $223.99 (it is the lowest price since its release). Last, but not least, we have the ultra-affordable ioutdoor T1, which also have the IP68 waterproof and 1.5M anti-drop features, MP3 and MP4 support, dual SIM card, and a 2.0MP camera. In fact, for the special travelers, the non-negligible advantage of the T1 is the strong signal and wireless FM it has. 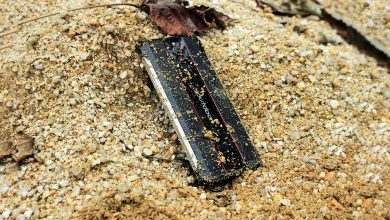 Usually, rugged Smartphones come with 28dBm, but the T1 comes with 32dBm, so even in some remote areas, you can get signal. Now the 11.11 price is $29.99 (retail price of $39.99). Please, remember that this is a time-limited event, and the promotion time is from 10th -12th Nov. Remember to check all the store coupon ($30- $1, $60-$3, $199-$10 and $199-$6, support cross-store order) and ensure to get the final, most impressive price. More detail information on the official Aliexpress-store. 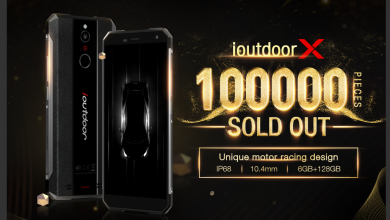 ioutdoor X, The first fashion and thinnest IP68 smartphone on the market has sold 100.000 pieces!